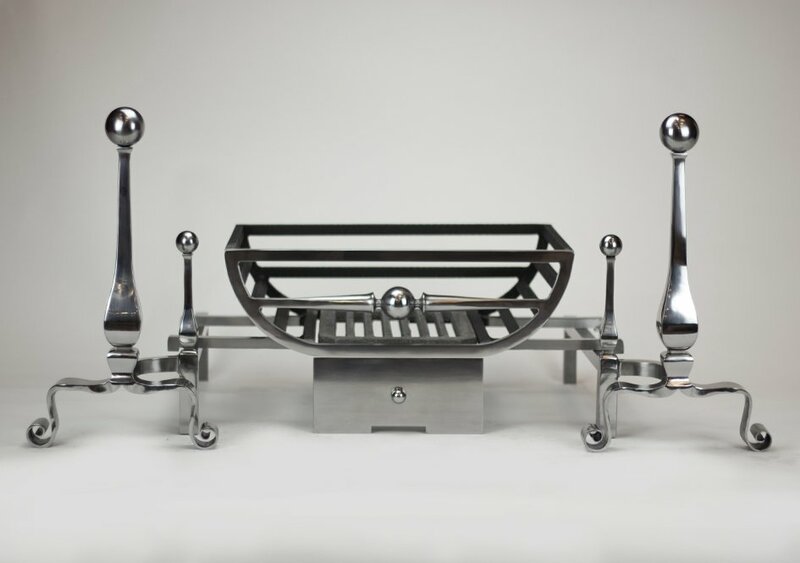 Shown here with the Burton Andirons. Fire dogs are not included and must be added separately. 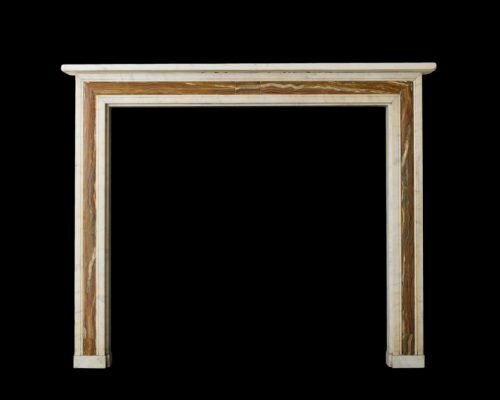 White marble and Onyx chimneypiece in the Regency style. 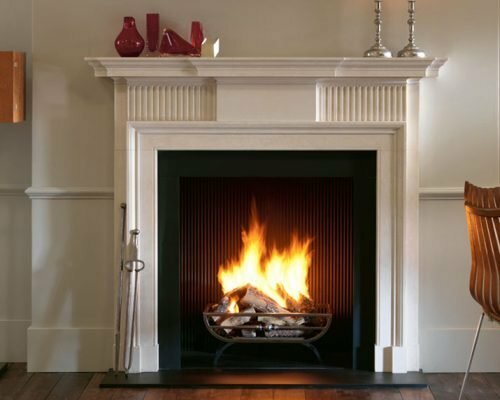 The Kedleston is a handsome chimneypiece that employs sparing detail to achieve its effect. 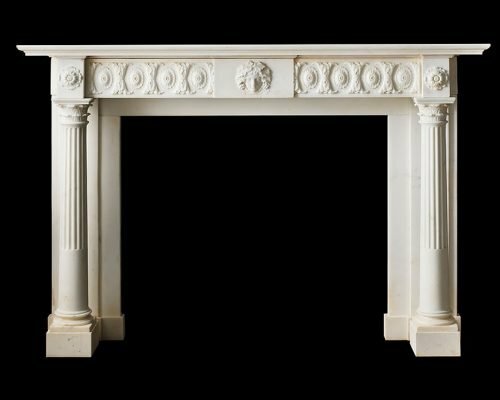 An Exceptional English Regency Antique Chimneypiece Circa 1820.